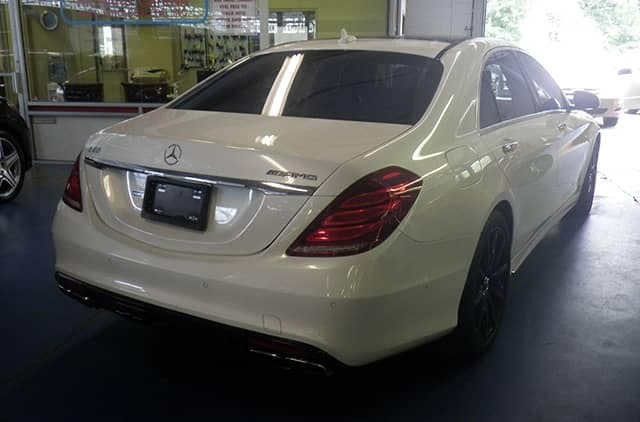 Do you know about Mercedes-Benz AMG®? 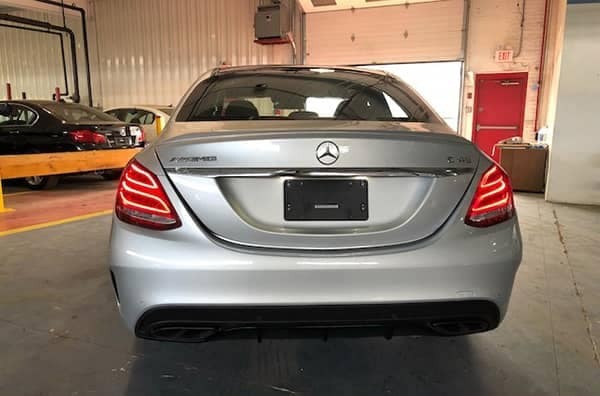 As you browse the used Mercedes-Benz inventory at Richard Catena Auto Wholesalers, be on the lookout for Mercedes-Benz AMG® if you want unparalleled performance. Mercedes-Benz AMG® is the performance division of Mercedes-Benz. Models that fall under the Mercedes-Benz AMG® umbrella combine design, high performance, and the latest technology for an unparalleled driving experience. 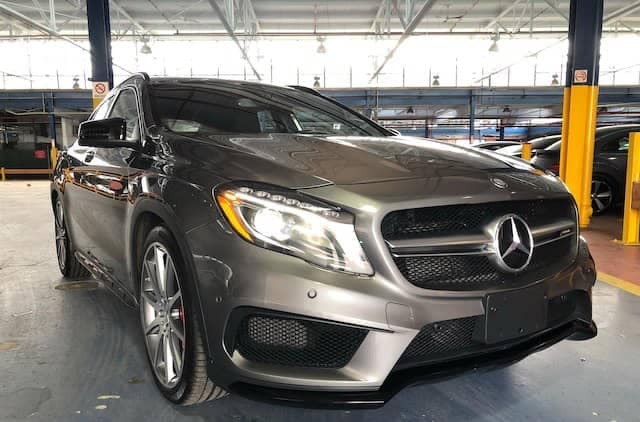 Performance: Advanced gearboxes, selectable driving modes, AMG RIDE CONTROL® Sport suspension, Mercedes-Benz 4MATIC® all-wheel drive, and more. Design: Twin power domes on the hood, wide stance, an AMG®-inspired cockpit, and more. 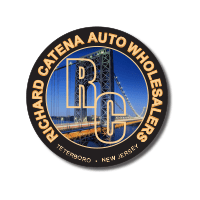 Find out what the critics have to say in their Mercedes-Benz reviews, then get in touch with Richard Catena Auto Wholesalers to learn more about the Mercedes-Benz AMG® models in our used inventory near Teterboro! You can also check out our guide to Mercedes-Benz colors to find out what speaks to you! 0 comment(s) so far on Mercedes-Benz AMG®?